This morning springs in beauty, in hope for a new day and I am grateful again for another chance. 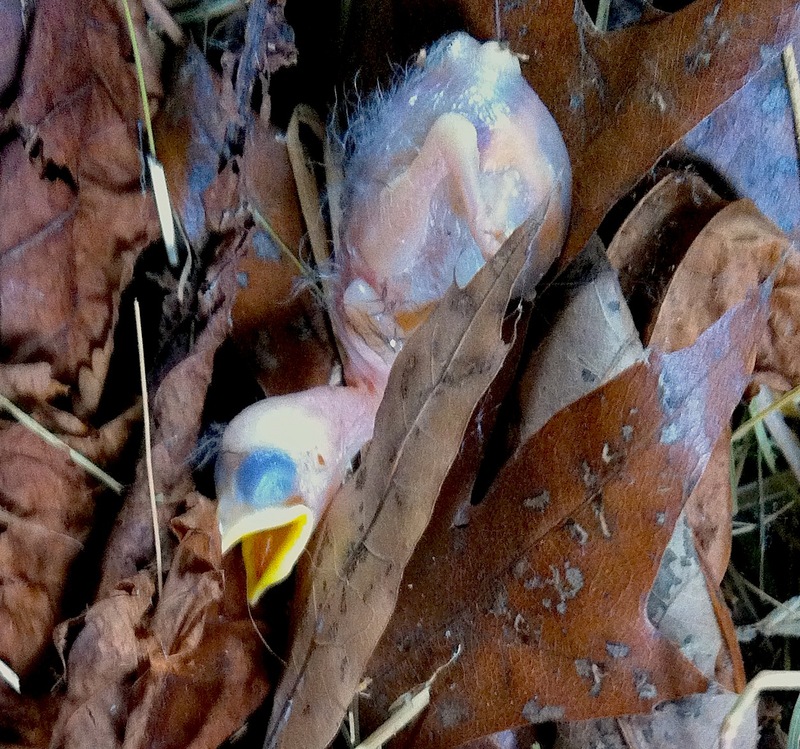 That could be me bent and broken on the hard ground, as defenseless as the baby swallows tumbling helpless out of their crowded and soiled nests in our barn rafters, left to die cold and featherless and alone. Thank God for His brooding breast keeping me safe. Thank God I am still in the nest waiting to test my wings.